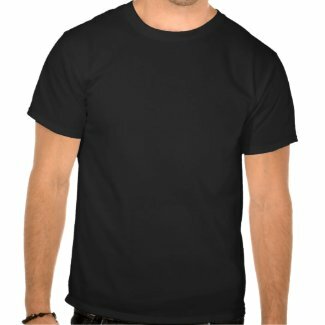 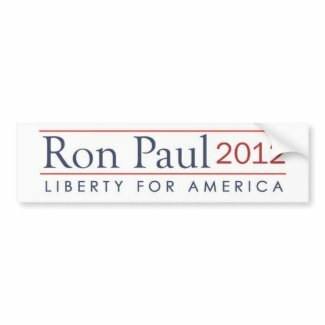 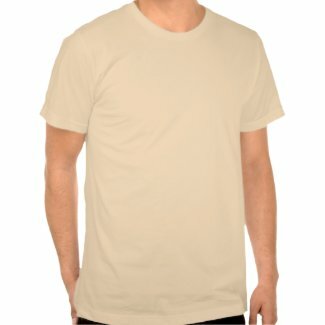 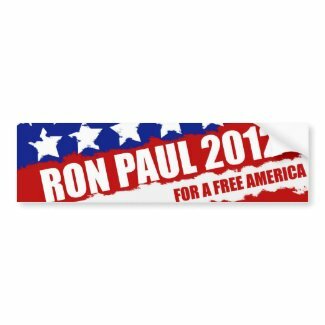 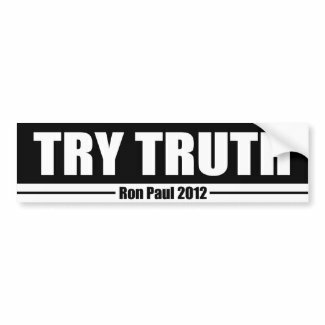 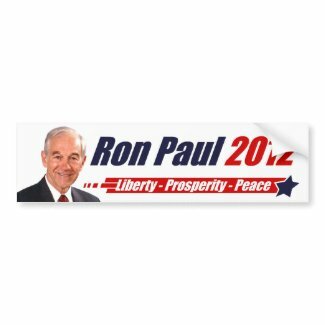 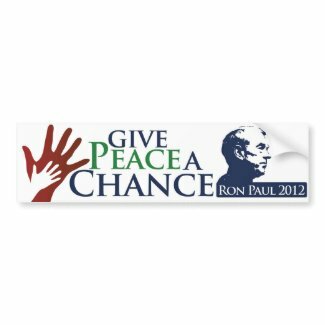 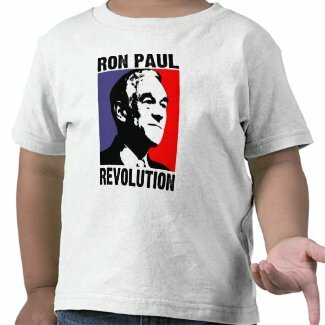 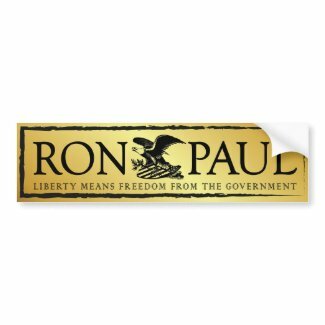 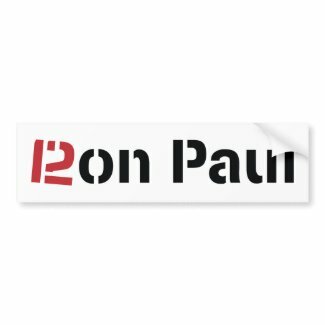 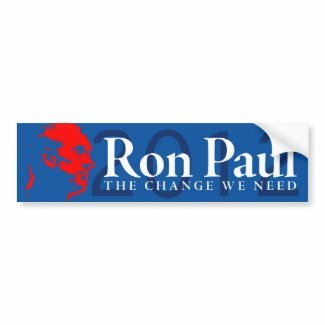 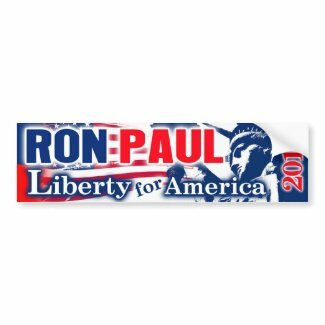 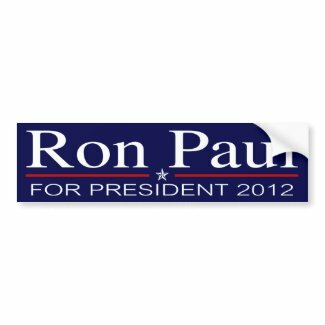 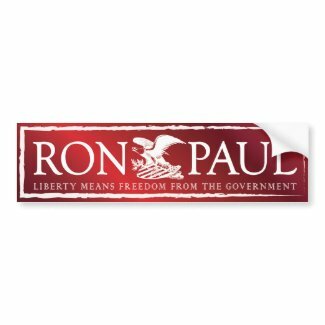 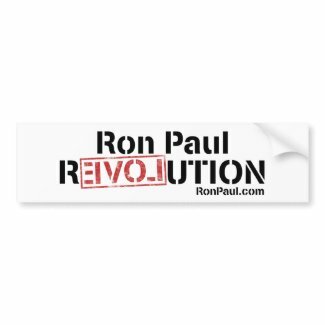 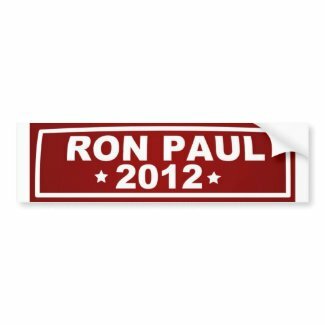 If the 2012 presidential election was based off of Zazzle's customers, Ron Paul would win by a landslide. 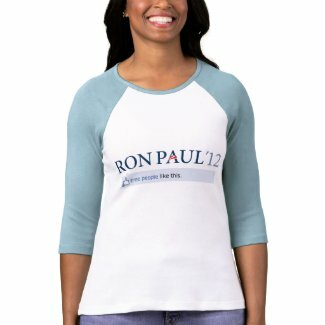 Products featuring the republican candidate have been selling like crazy lately. 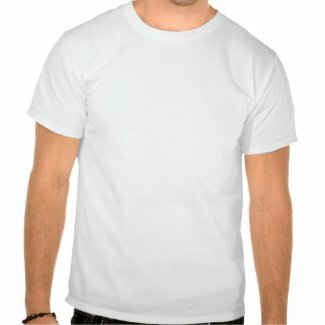 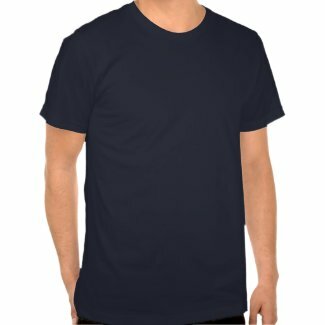 The following products have been the most popular on the site.